When you've hit snooze on your alarm for the fifth time in the morning, you normally have two options: Skip your regular beauty routine to get to work on time, or accept the fact that you're going to be late for the sake of your skin and hair needs. We're here to present you with a third option, one that doesn't compromise the quality of your beauty routine and gets you to work on time. See, the secret to cutting your morning beauty routine in half involves being prepared the night before and finding multipurpose products. We asked skin, hair, and makeup artists for their tips and tricks to getting ready, and they gave us the products they believe will help us when those mornings get rough. Click through to see what you can do to get ready faster in the morning. 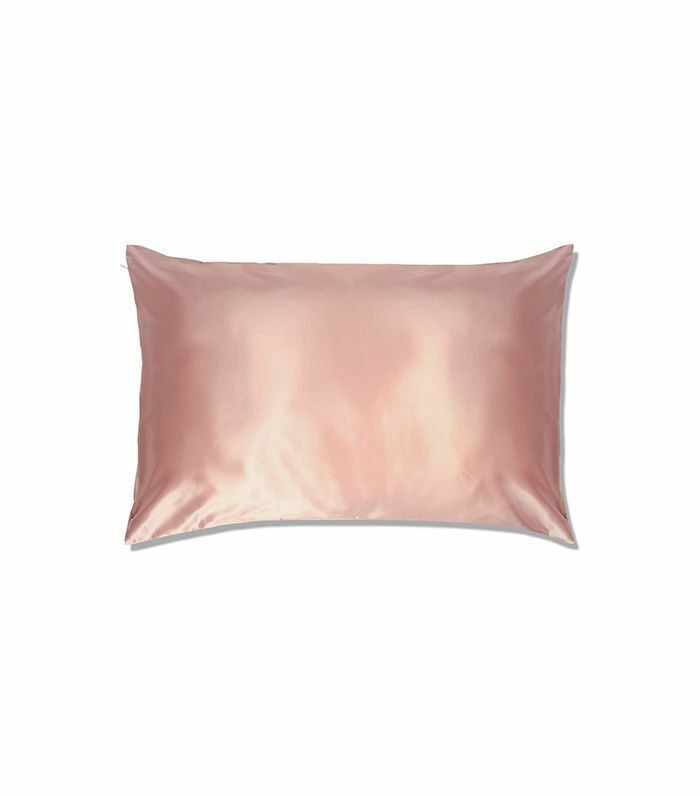 "Silk pillowcases will maintain your blowout longer and keep hair healthy, shiny, and frizz-free in the morning, but they can be pricey," says celebrity hairstylist Justine Marjan. "I like The Hollywood Silk Solution silk pillowcases because they are affordable and keep hair smooth as you sleep." 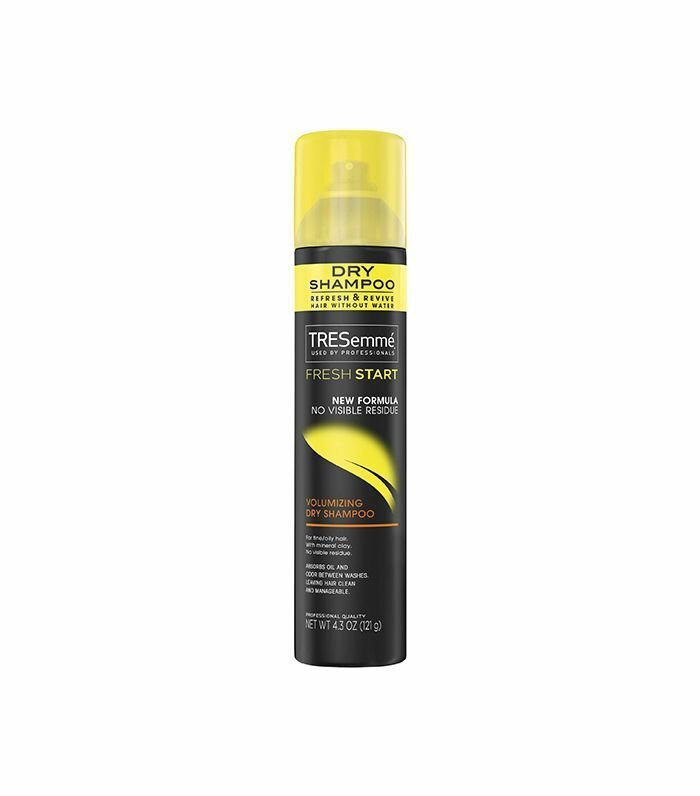 "If you know you won’t have time to wash your hair for the next day, spray TRESemmé Volumizing Dry Shampoo to hair before you sleep at night. It gives it time to soak into your hair so that you can wake up with refreshed strands and mega volume in the morning," says Marjan. "If your hair is really greasy and you know you don’t have time for a wash, just apply more oil to it and slick it into a low bun. It looks super chic and can double as a hair treatment for your hair. 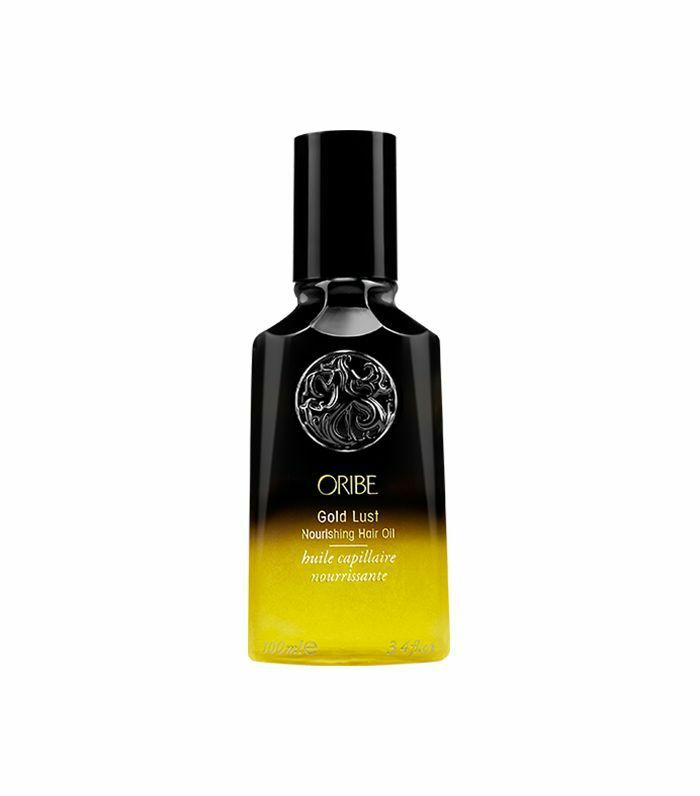 I love the Oribe Gold Lust Oil," says Marjan. "BB creams or CC creams combine moisturizing, protecting, correcting, and concealing into one step," says dermatologist Sejal Shah, MD. One of her picks is the Dr. Jart+ Premium Blemish Base SPF 45. It's a moisturizer that gives sun protection and treats the skin with its antioxidants. Plus it gives you natural-looking coverage, so you can skip the foundation in the morning when you're in a rush. "If you're using a serum, look for moisturizers that contain the same ingredients," says Shah. She suggests something like the Boscia Self-Defense Vital Antioxidant Moisture SPF 30. The moisturizer contains eight antioxidants that reduces the sign of aging while keeping the skin hydrated. "To to quicken my beauty routine in the morning, I like to use products that are multi-tasking to save me time without missing out on my essentials," says makeup artist Galit Bartleson. 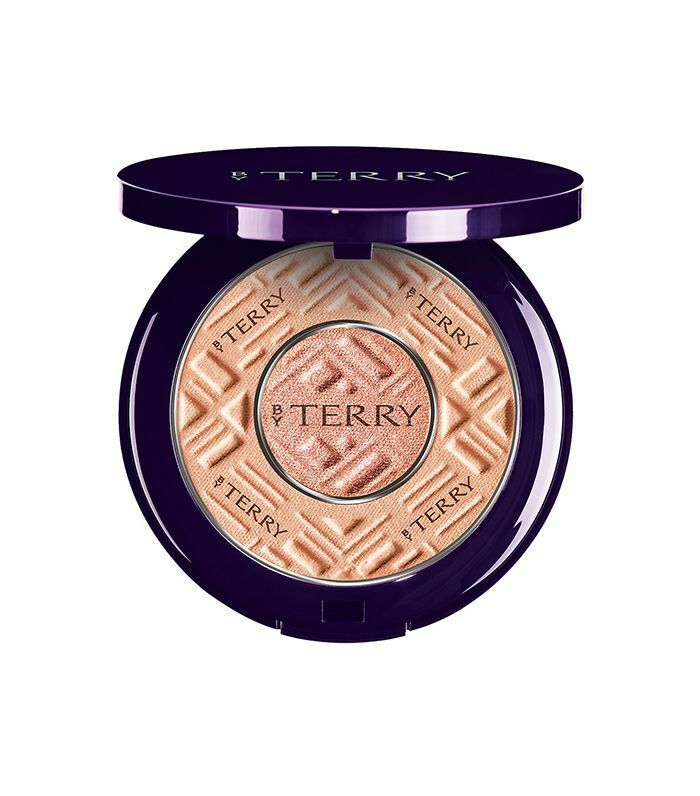 "[I use] the expert powder from By Terry, a dual matte and glow compact powder that mattifies, highlights, and sets my makeup for the day. I like to apply it over my eyelids too." 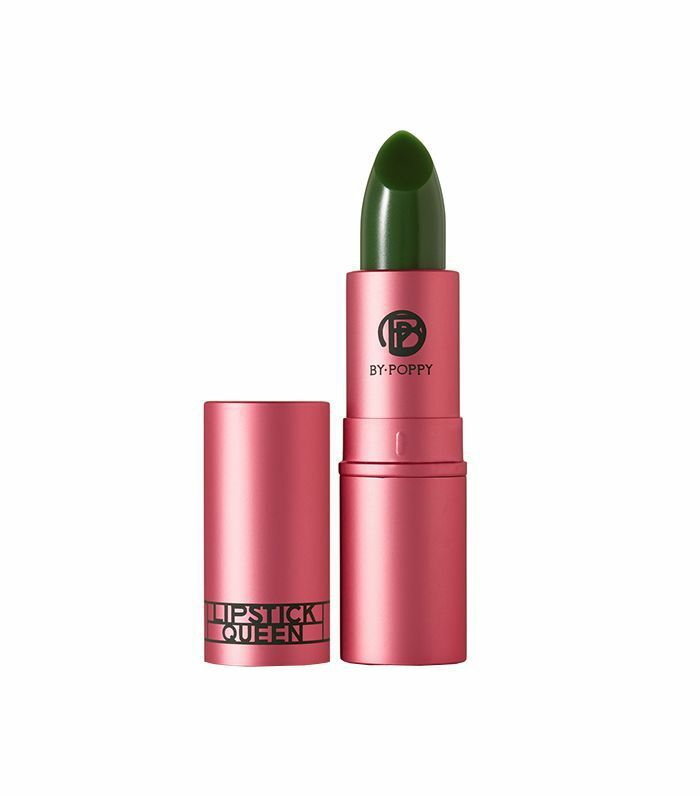 "I touch my lips with one of the transformer lipsticks like Lipstick Queen Frog Prince for an easy soft lip with lots of vitamin E for hydration," says Bartleson. "Use your concealer on your eyelids with some powder instead of eye shadow to brighten up your face," says makeup artist Nebojsa Bata Plavsic. 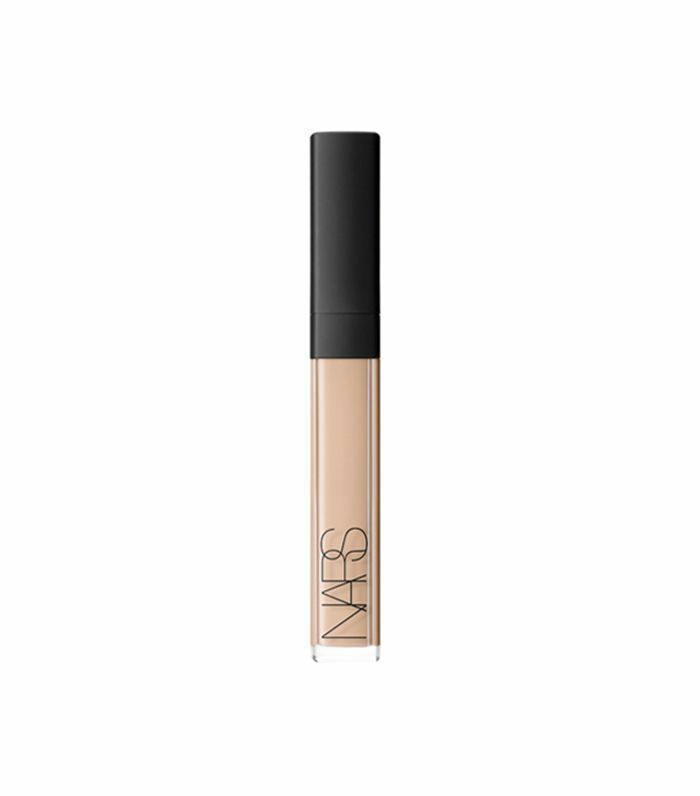 We love the cult-classic NARS radiant creamy concealer. It provides one of the best coverages out there and blends so well into the skin. Next up, read up on the best mattifying moisturizers.